ViPR is designed to provide an effective, complete body workout which builds muscle and burns calories through strength and movement training. 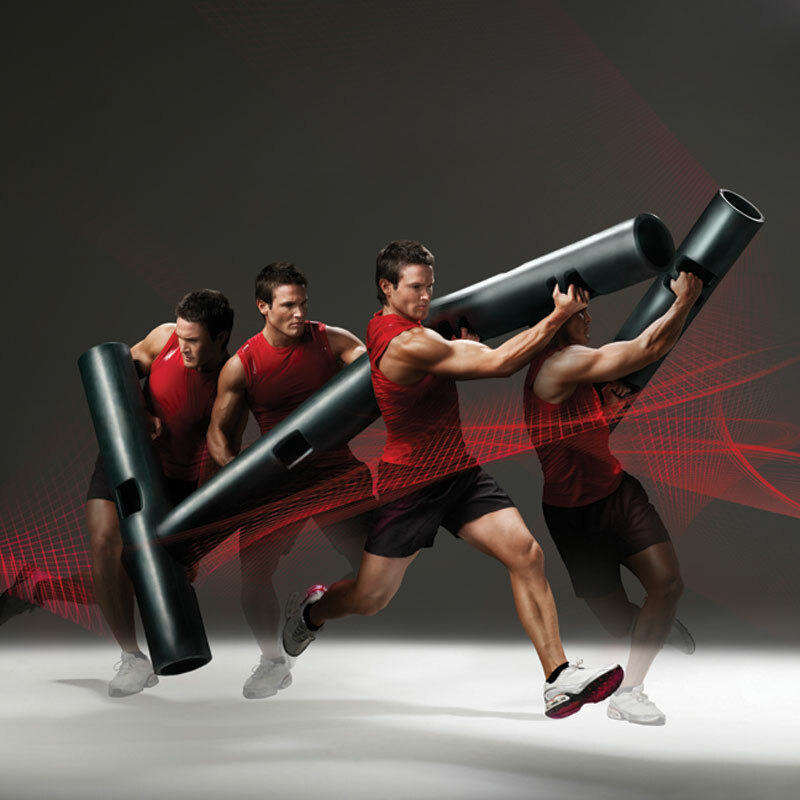 Verstile in design the ViPR can be slammed, lifted, thrown, stepped on or dragged. Created from a need to evolve training tools, foster purposeful motion and blend strength training with functional training and movement. Movement is fundamental and ViPR helps make up effective movement with a blend of lifting, shifting and twisting. Comes in a variety of different colour co-ordinated weights from 4kg to 20kg. 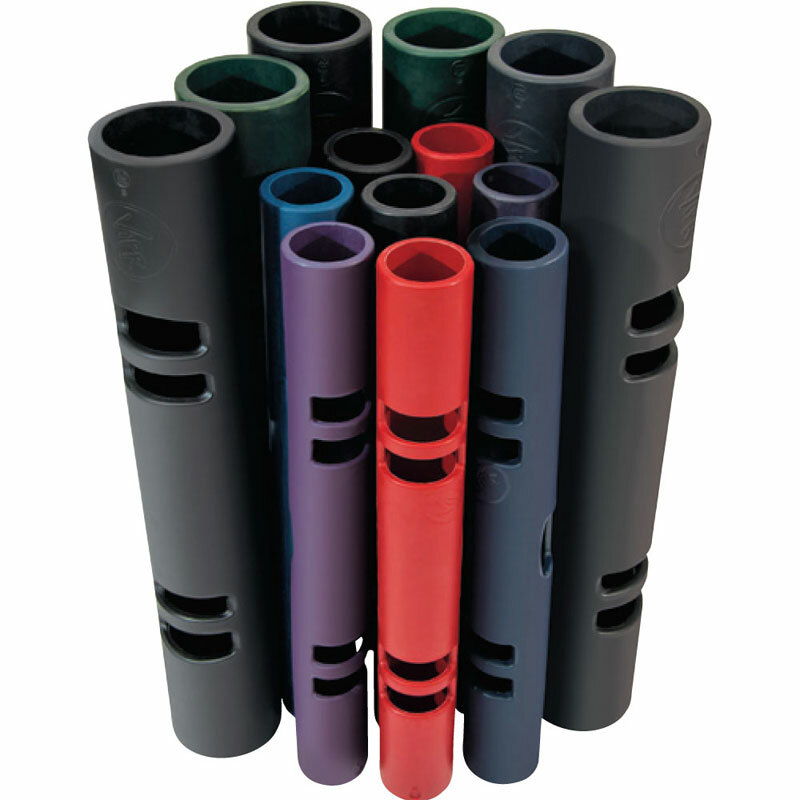 Solid tubes with easy to hold hand grips. Available in weights from 4kg to 26kg.